When life gets crazy and schedules completely change, sometimes it’s necessary to push reset. 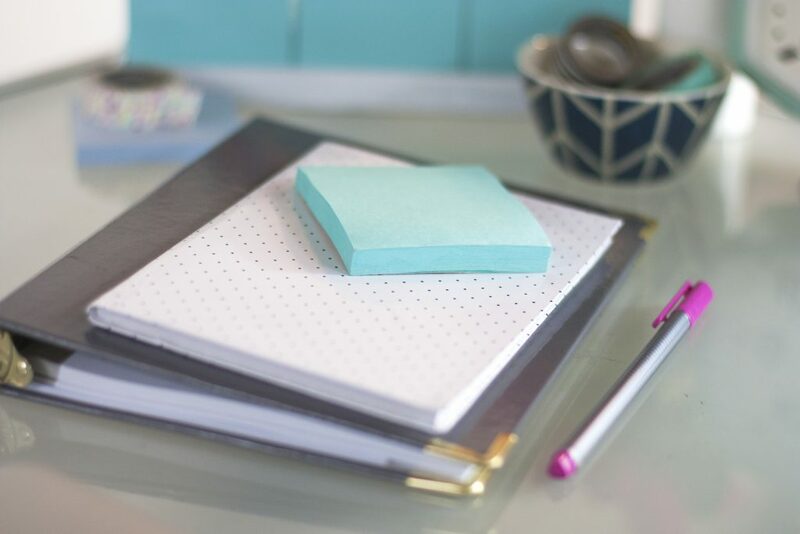 If you feel like your current routine just isn’t working anymore, it may be time to throw out your old schedule and create a new daily routine. Life’s been nuts in our house this summer, and I’ve struggled to follow my daily routine. 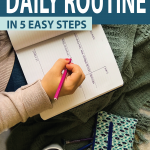 I believe having a daily routine is essential for a productive and purposeful week, because otherwise it’s way too easy to drift through the day. And before you know it, drifting through life for one day turns into an entire week of wasted productivity. That’s certainly happened to me lately! 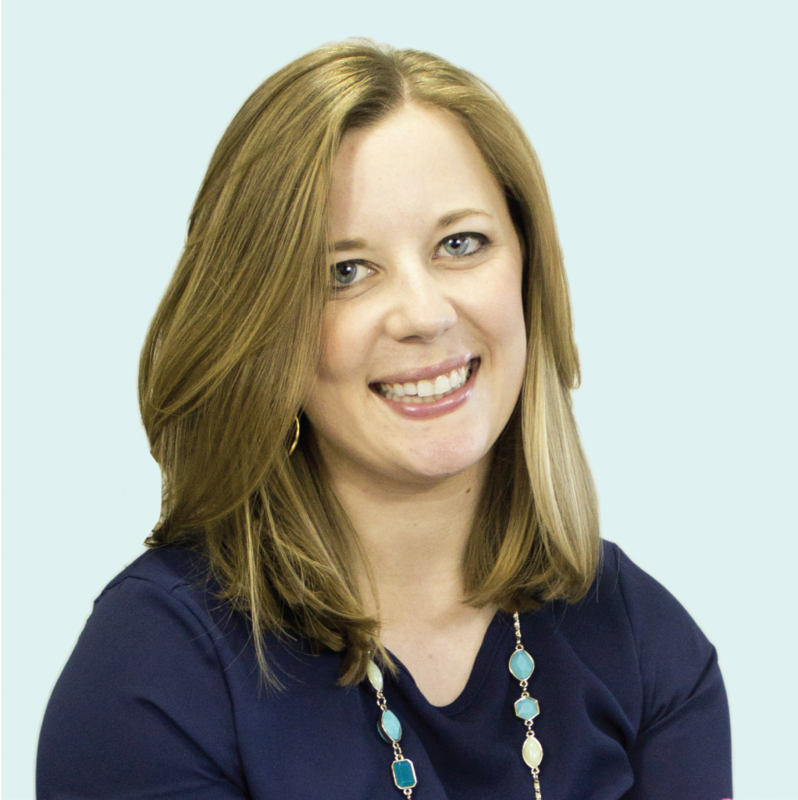 Without a plan in place for how to allocate your time, it’s all too easy to waste it away. That’s why I finally sat down and took some time to rethink my routine. 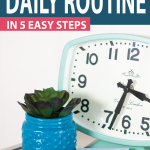 Things have changed since I last revised my routine, which is why I was struggling to get it to work for me. I’m a huge believer in following a weekly routine (I wrote a whole book about it, after all), and I always teach the importance of constantly making adjustments to make sure your routine continues to work with you as life changes. Sometimes those small tweaks here and there are all it takes, but sometimes things get thrown totally off course and it’s best to start from scratch. I have so many big goals I want to accomplish this summer, but I haven’t made near as much progress as I should have by now because I haven’t been using my time wisely. That’s why I knew I needed to take a timeout and create a new weekly routine that works with my life as it is right now. Perhaps summer vacation has thrown your house into chaos or maybe you don’t have a routine to speak of. Either way, let me share how I got myself organized. 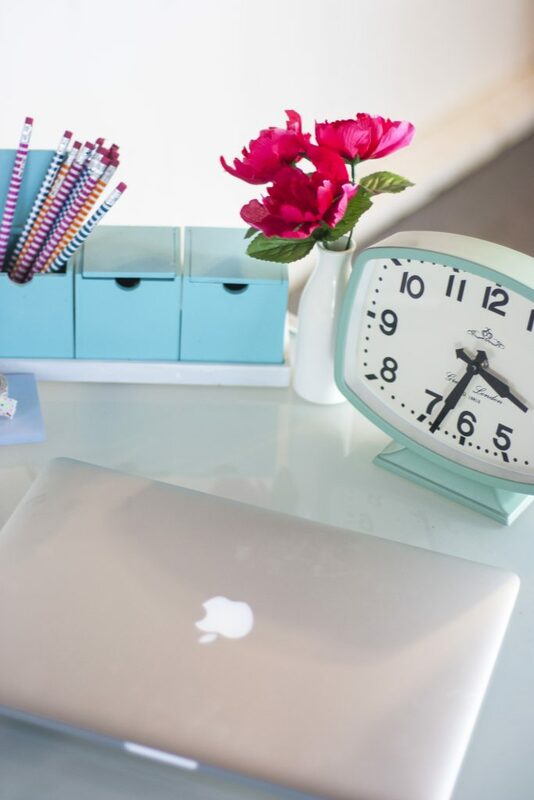 Carve out an hour to evaluate your life and create a daily routine that works for you. I suggest grabbing a notebook and your favorite beverage, and retreating to somewhere with few distractions. Maybe that’s your back patio, your bedroom or the local coffee shop. For me, it was our porch swing on a beautiful summer evening. 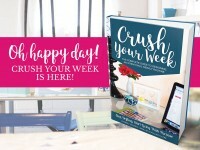 I printed out the worksheets from the free ecourse I offer, which walks you through the routine creation process step by step. You can get access to all those worksheets by signing up here. You can do this all with pen and paper, but I always find it helpful to have pretty worksheets to use as a guide. What’s working well in my current daily routine? 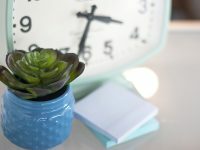 What are my biggest time management frustrations? How will my life improve if I use my time better? What do I wish I had time to do? Did I spend time on the things that matter most to me? What distractions wasted the most time? When did I feel the most hectic? Why? > Bonus Points: Commit to completing a time tracking exercise over the next 5-7 days. This is the best way to find out how you are actually using your time (versus how you think you’re using it). Learn more in this post. > Bonus Points: Set one or two 90-day goals and include them on your list of commitments. The only way to achieve a goal is to work on it bit by bit, which is why it’s important to incorporate goal-getting work into your weekly routine. Learn more in this post. Add in commitments that have specific times of day. Block out adequate time for sleep, determining a bed time and wake time. Assign time for all of your daily tasks, followed by weekday tasks. 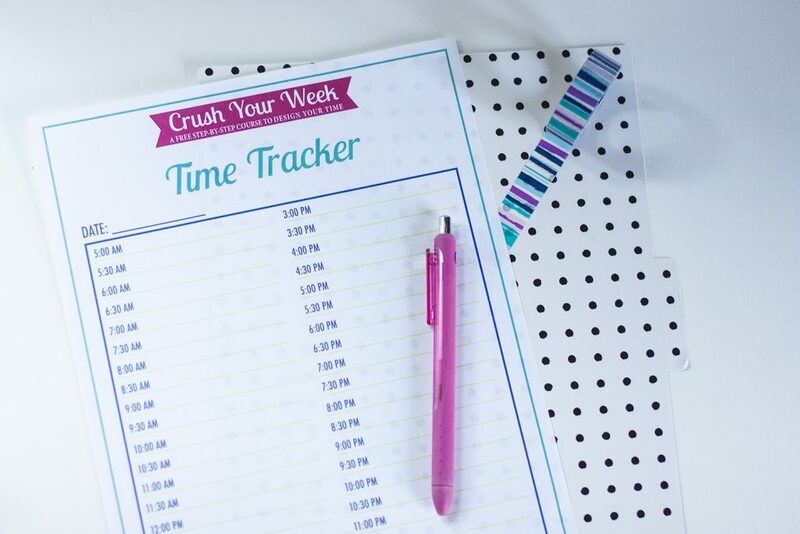 Fill empty time slots with weekly tasks. Carve out a bit of time to relax and recharge every day, possibly more time on the weekends. 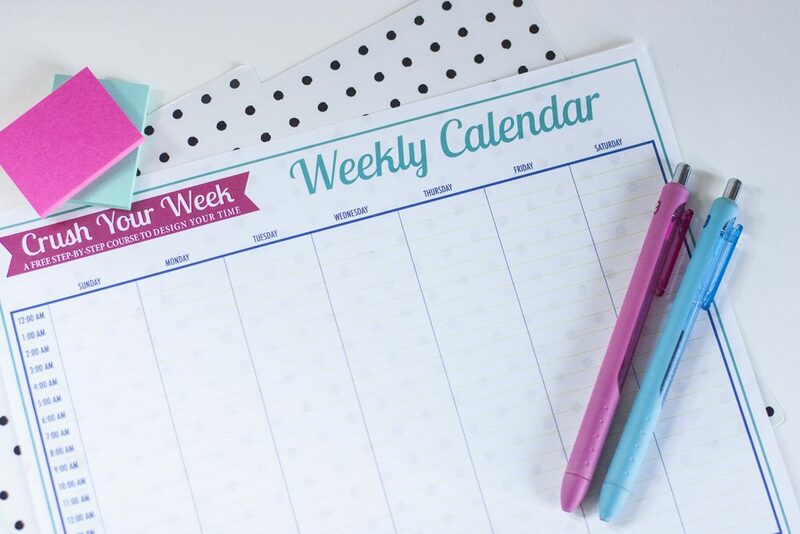 Add in a catch-all block for bi-weekly or monthly tasks, and rotate between them during that time each week. Whew! The scheduling puzzle really gets you thinking, doesn’t it? It can take some finagling to make room in your schedule for everything, but you’ll feel great once you get everything to fit. Creating a plan does no good if you don’t use it. You must develop the habit of consulting your calendar regularly. I refer to my calendar frequently to make sure I’m staying on track. By having everything plotted on the calendar, I have the peace of mind of knowing I have set aside time for everything I need to do. No more stressing about when I’m going to get around to paying the bills, because I have a specific time slot for that task! Scheduling every minute your week like this may seem overly rigid, but I have found that that structure creates freedom. It gives you peace of mind of knowing you have time for everything, and it gives you the freedom to use your down time to truly relax without feeling guilty for not working on something more productive. Having a well-thought daily routine in place makes a huge difference, especially when life gets crazy. If your month is off to a less-than-productive start, it’s never too late to turn things around! 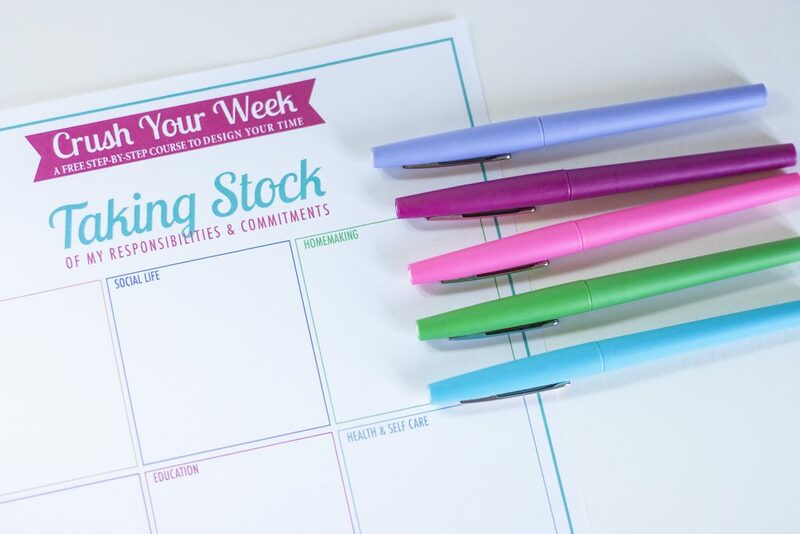 Creating a schedule you can follow week after week is the first step to a more productive, less stressful life. What do you wish you had time for? 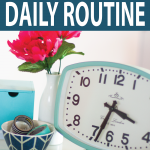 Create a daily routine and make time for it! P.S. 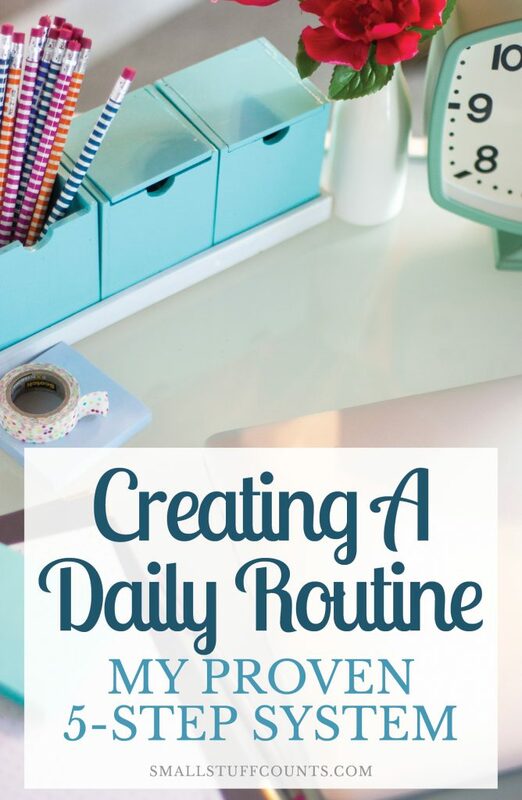 I only have room to scratch the surface of routine creation in this post! If you’d like to dive deeper (and get access to pretty printables! 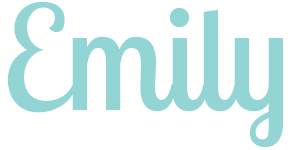 ), I’d love for you to take my free five-day email course. If you feel like you spend most of your time reacting to the world around you, it’s time to take control of your time and use it wisely. 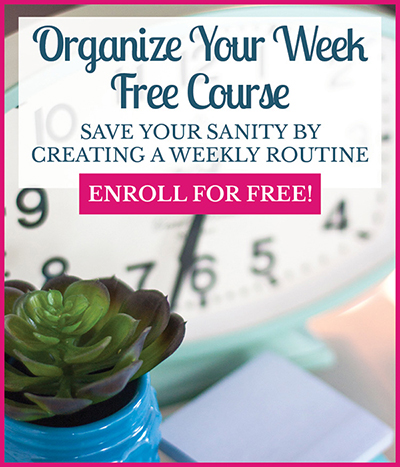 This short course will teach you how to design a schedule that puts you in the driver’s seat of your week. Click here to sign up! Hi Hayley, I can totally understand not wanting to track your time when you have to do it at work! I do encourage you to try it out for a few days – I find it to be a really helpful exercise every once in a while. I hope you learn a lot from the course. Thanks so much for reading and signing up! I love this post! 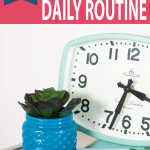 I regularly struggle to find a routine with my crazy work schedule. I never work the same hours or even days. Any advice for a crazy schedule such as: Wednesday 9-5, Thursday off, Friday 3-midnight, Saturday 5-2am, Sunday 10-6, Monday 12-8, Tuesday off… I have tried to make lists and while that is helpful I don’t have much routine! 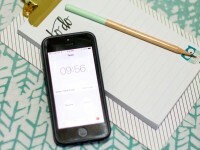 Planning a routine with an irregular schedule is certainly not easy! It’s something I touch on in my book, but I really ought to write a post about it. 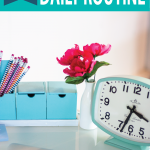 Sporadic schedules make things more challenging, but it’s not impossible to establish some type of routine. If I were you, I’d create a couple routines. One routine is for the days when you work more of a day shift, and then another routine is for the days when you don’t start work until the evening. That way you can flip flop between those two routines based on your work schedule that day. And then you could also create a different routine for your days off. I think the key is planning ahead and creating a game plan for each scenario. You can’t plan for every variation, but if you have a couple basic routines in place I think that will help you. Let me know how it goes or if you have more questions!